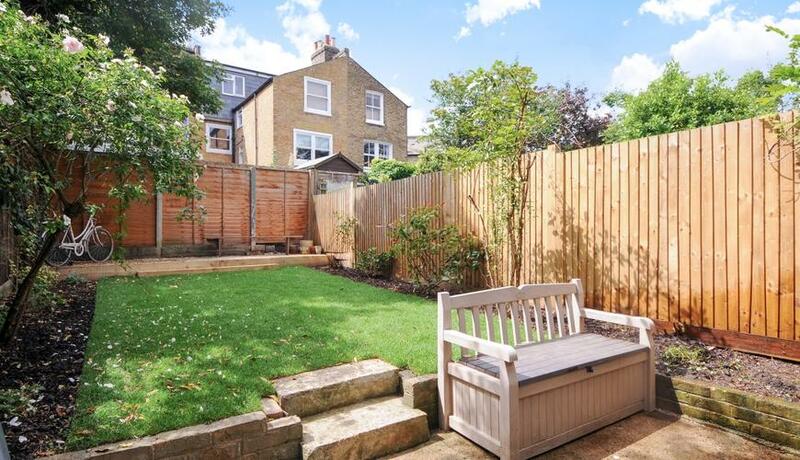 A stunning ground floor period conversion which has been recently refurbished throughout with a private garden. The gorgeous front facing reception room has a beautiful bay window and period features along the cornicing of the ceiling to match the ornamental fireplace. The good sized double bedroom benefits from a built in wardrobe with French Doors leading down the side return to the back garden. A good sized eat-in kitchen towards the rear of the property has been newly fitted and has the added benefit of a gas cook top for those budding chefs. There is also a separate WC to eliminate the morning queues. To the rear of the property is a stunning private garden which has been pruned and re-turfed ready for the upcoming Summer months. Situated just moments from the expansive green spaces of Brockwell Park with its popular Lido as well all of the amenities of Brixton Hill.